Howdey True Believers! BJ and I are back and we have a guest this time around. We made deals and moved heaven and Earth to make this happen! OK, actually, we just asked him and he said yeah! We have Ben Morse, Digital Media Director for Marvel Comics, and host Marvel’s own This Week In Marvel podcast! 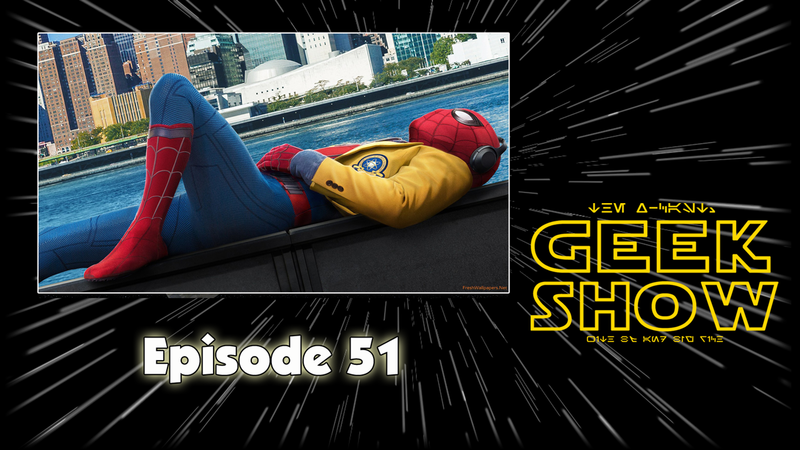 This episode is more comic book centric, but we do get into the TV and movie end of things after we talk with Ben. Open a new tab or window to follow along with the show notes. Are There Enough Female Superheroes?